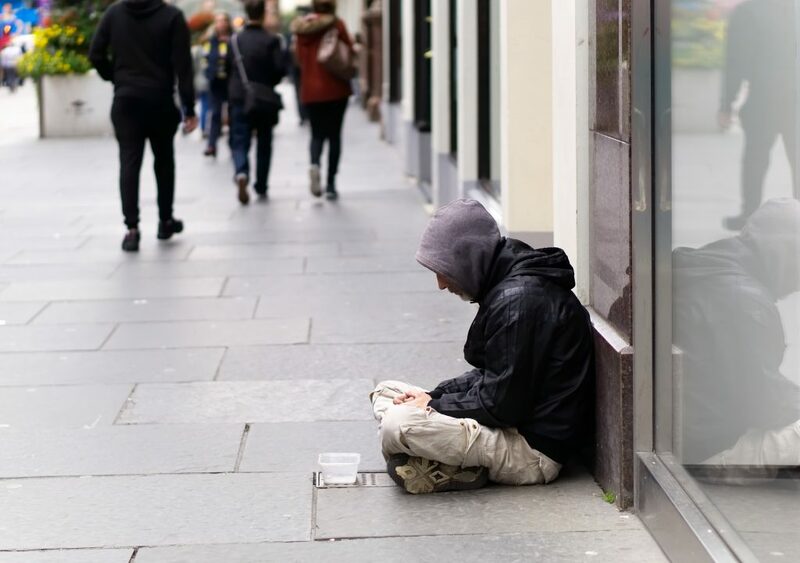 With homelessness on the rise (latest government statistics show a 15% increase in the last year alone, rising to 18% in London*), it is more and more likely that you will pass someone or several people, perhaps quite regularly, sleeping rough in your area. Most people don’t know what to do to help a homeless person. We believe that the best way to make a lasting change to the people that you see is to donate to a charity like Evolve who can get them the support they need to ensure they don’t return to the streets. 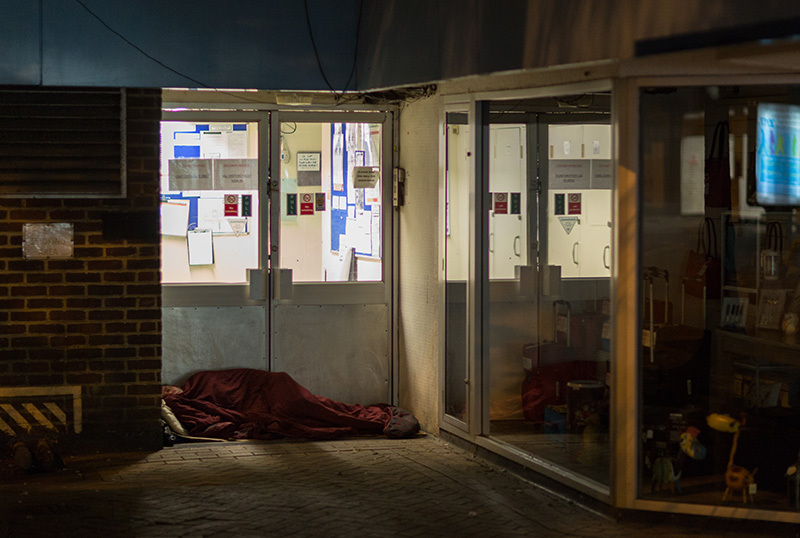 In the short term, Streetlink helps members of the public to connect people sleeping rough with local services that can support them. You can visit their website or download the app from their website to send an alert. The outreach team will visit the person in the location you have identified, and support them to connect with services to provide them short and long term accommodation, like ours. If it’s safe and you feel comfortable to do so, take a moment to acknowledge them and say a simple ‘hello’.